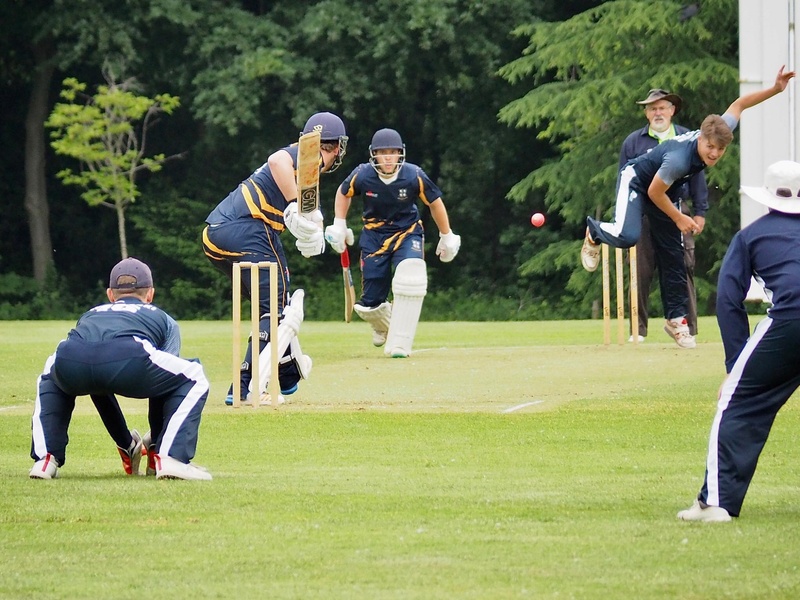 This week saw our 1st XI cricket team take on a team of Old Worksopians. 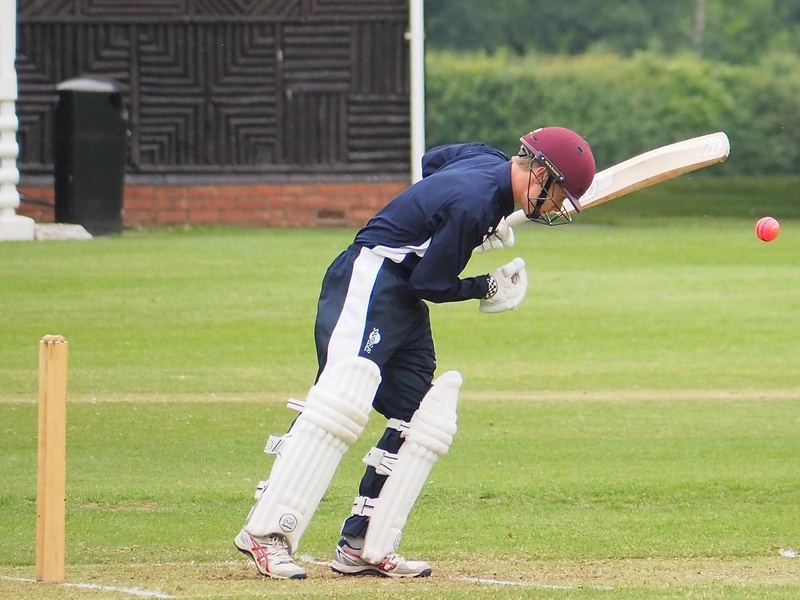 Head of Cricket, Neil Longhurst gives us a rundown of the match. 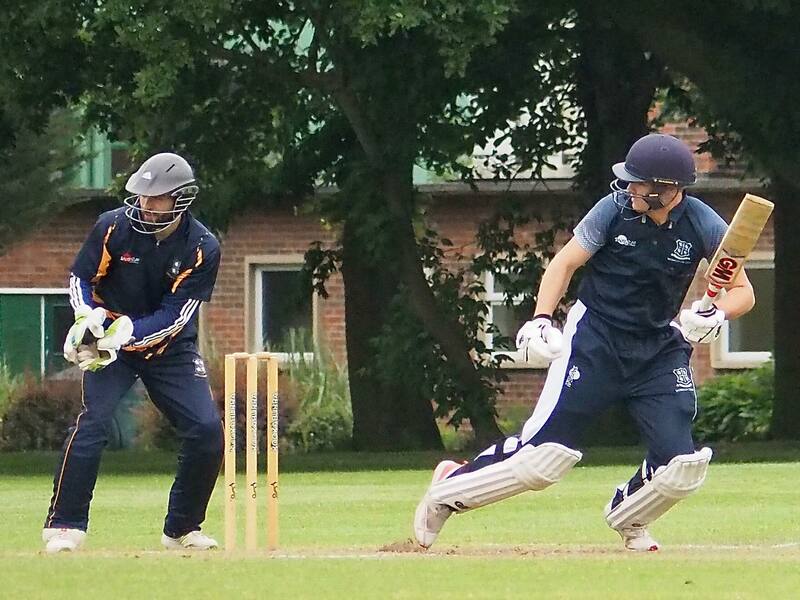 “As tradition often dictates, the Old Worksopians batted first in this 40 over fixture. They found it tough work up front, Archie Shannon and Josh Porter removing Adam Dobb and James Schofield respectively, leaving the OW's 19-2 after 8. Tim Smith and Gareth Purshouse rebuilt and put on 48 for the third wicket, before Boyd rattled the timbers of Purshouse for 22. This brought Tim Foulds to the crease who upped the tempo firstly with Smith (27), then with the powerful Joe Hayes (34 from 28 balls) and Dave Fagan (23 from 24 balls), to help rocket the score up to a very competitive 208-6. 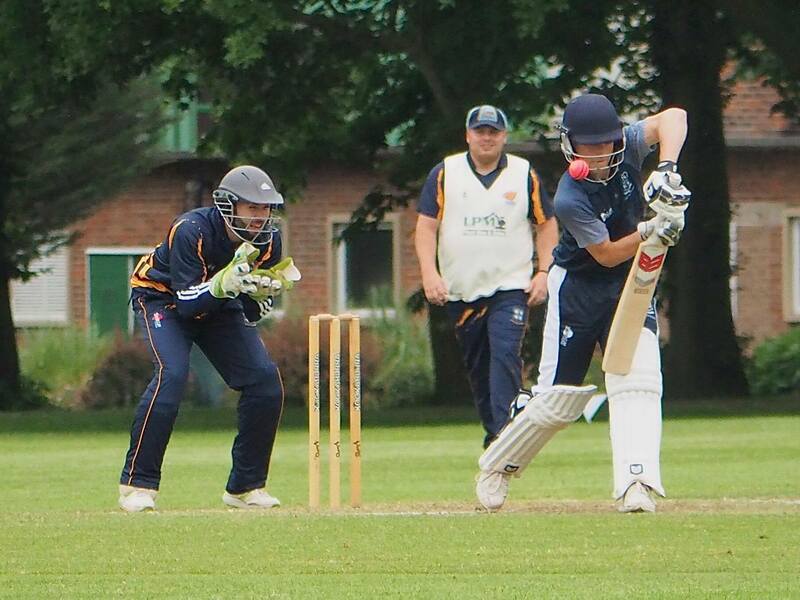 Foulds top scored with 57. 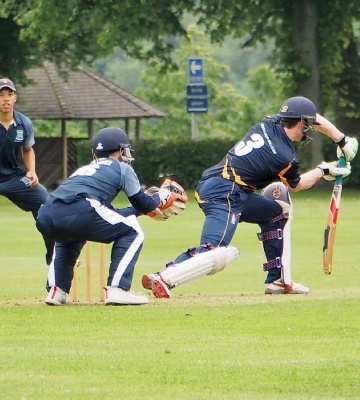 The 1st XI opening pair of Alex Winiarski and Patrick Delahunty had to be watchful against the OW new ball pairing of Sam Routledge and Oliver Wilson, however, they managed to see them off and started to accelerate. 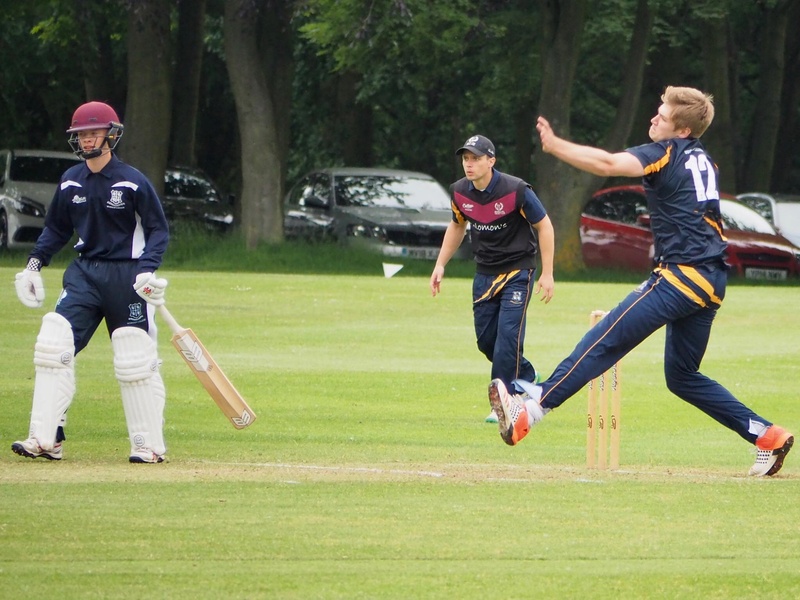 At the halfway stage, they had reached 78-0, needing 130 from the final 20 overs and in a strong position. 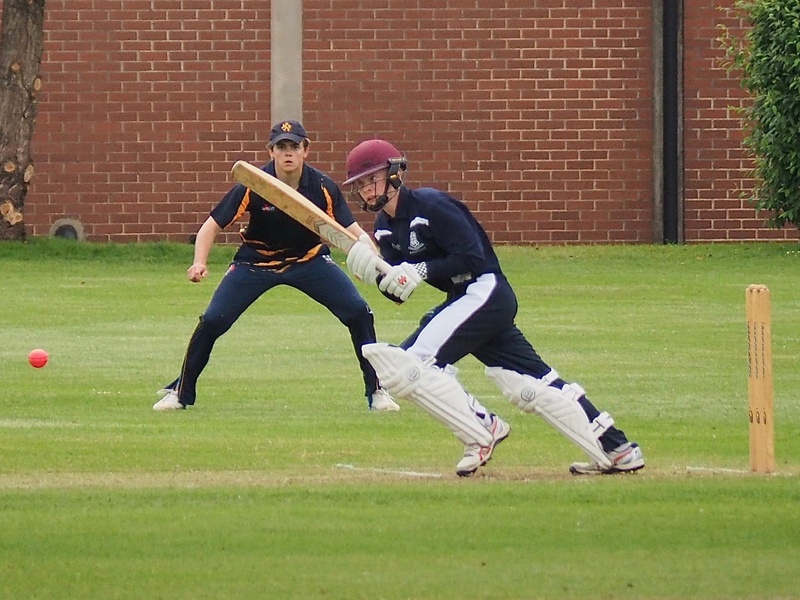 However, they slipped from 93-0 to 99-4 thanks to the tight and accurate spin of Fagan and Dobb - Winiarski falling agonisingly one short of a half-century and Delahunty caught for 36 - which brought the end of the challenge.